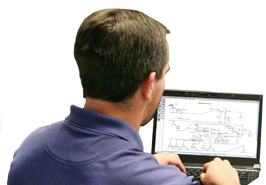 AggFlow, created by BedRock Software, Inc., is the most sophisticated and complete plant flow simulation program available today for the aggregate and mining industry. 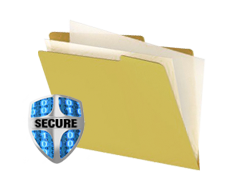 The software enables users to build a crushing, screening and/or washing plant on the computer screen; choose equipment types and settings; monitor flow rates and gradations at desired points; and then virtually run the plant. By experimenting with different types of equipment and their settings, users can fully optimize crushing, screening and washing equipment to maximize production of desired products. 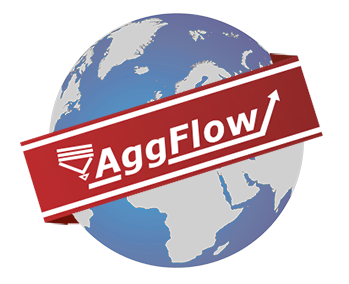 Aggregate producers, equipment manufacturers, equipment dealers, engineers and consultants around the world use AggFlow to reduce calculation time and increase productivity of aggregate and mining operations.